Findorff is excited to announce the recent completion of its latest construction endeavor, UW Health at the American Center. 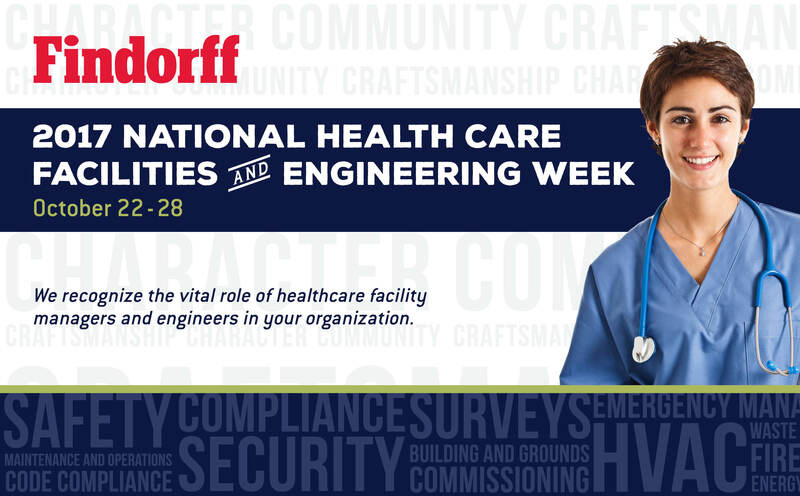 Findorff’s relationship with UW Health dates back to the early 1970s when Findorff built the Clinical Sciences Center (CSC), more commonly referred to as the UW Hospital on Highland Ave. In 2005, UW Health purchased a 42-acre parcel of land on Madison’s east side as part of its successive evolution. 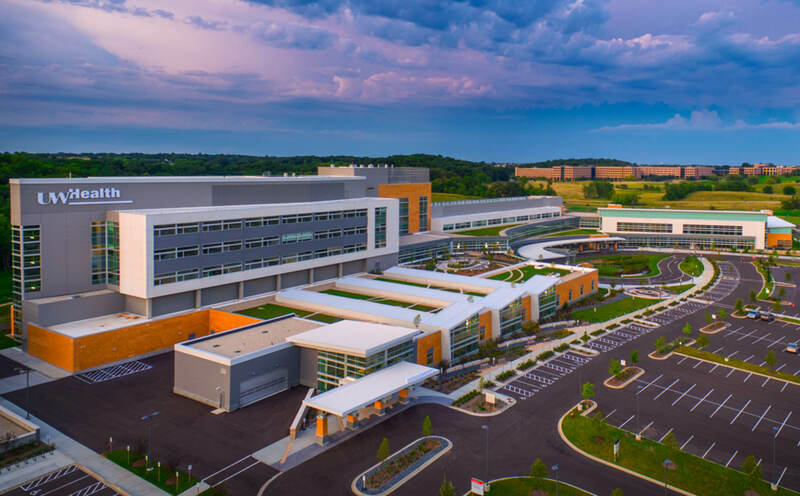 A decade later, a state-of-the-art facility stands epitomizing the spirit of innovation. Taking a fresh approach to healthcare and patient and family-centered care, UW Health partnered with Findorff early on to strategically develop a comprehensive, one-of-a-kind health and wellness center. As with the CSC in the 1970s, Flad Architects was again chosen to be an integral part of the team. Construction began in spring 2013, when hundreds of trades men and women braved harsh winters, record rainfalls, and summer heat to complete the project on schedule and on budget in May 2015. In addition to the construction management team, Findorff self-performed structural concrete, structural and miscellaneous steel, masonry, as well as carpentry. At the peak of construction, over 250 Findorff men and women were on site. Having control over these trades allowed Findorff to push the schedule, while maintaining our commitment to quality. 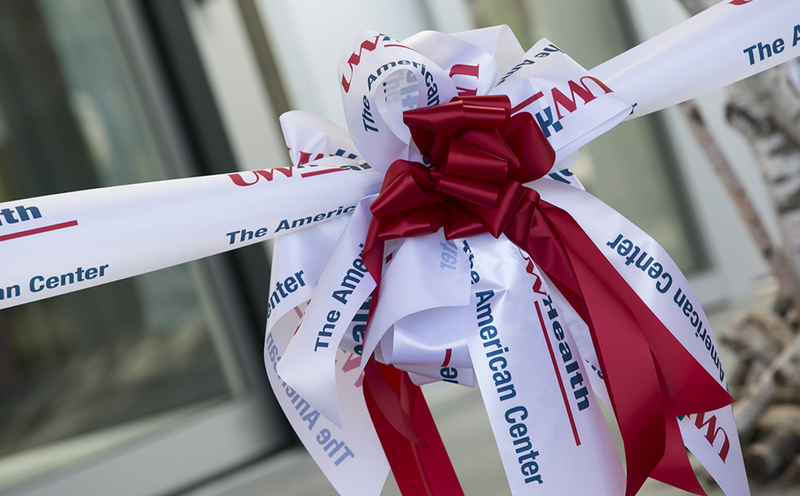 Additionally, UW Health at The American Center is pursuing LEED® Gold for Healthcare. Through this initiative, it is expected that 34% of the building’s total base water usage will be avoided and 34% will be reused. 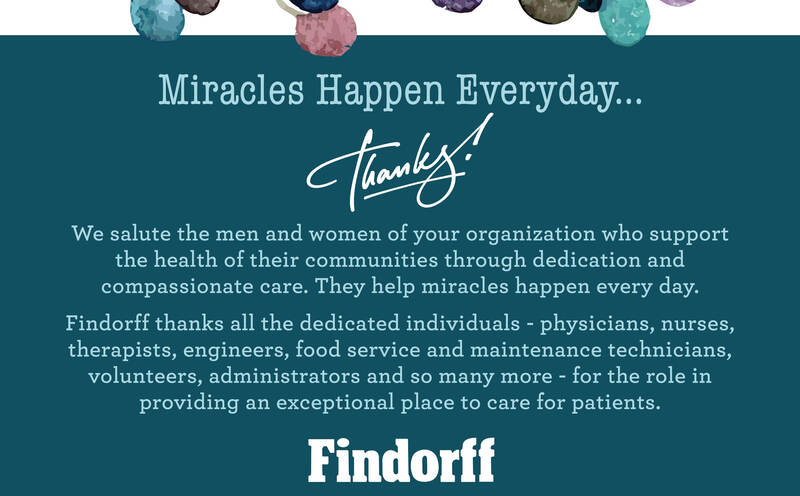 Findorff is extremely proud to have again partnered with such a progressive healthcare institution and congratulates UW Health on crafting one of the most-advanced care facilities in the nation.